Enjoy Mr Marley’s cover of Beyonce’s Hold up. 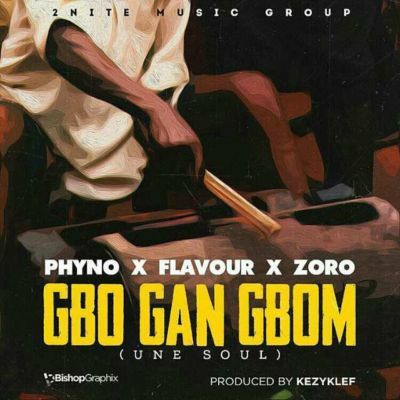 Flavour’s latest collaborative single, “Gbo Gan Gbom (Une Soul)”featuring Phyno and Zoro has arrived. 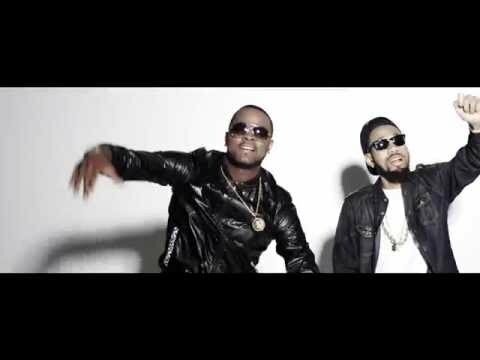 After the release of his record, “Too Late” which is a One Take Freestyle, Kash Kamp Trick BillionTake MusiQ is out with a new one from Yung6ix titled “Shabba” which features dance hall Queone Cynthia Morgan . 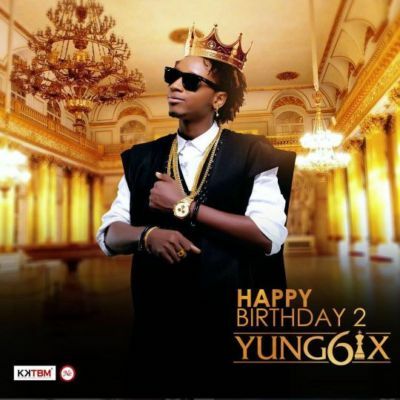 Enjoy the Disally produced tune below as we expect more from Yung6ix . 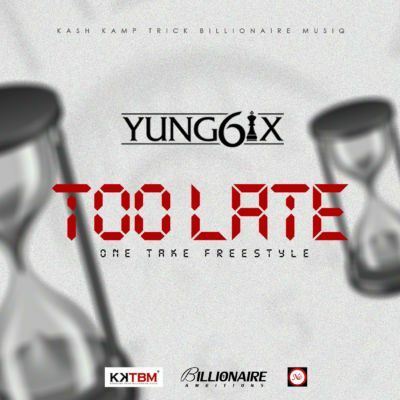 Kash Kamp Trick Billionaire MusiQ dish out this one from frontline act, YunG6ix which is titled “Too Late” which is a One Take Freestyle. The record was produced by Disally Beatx. 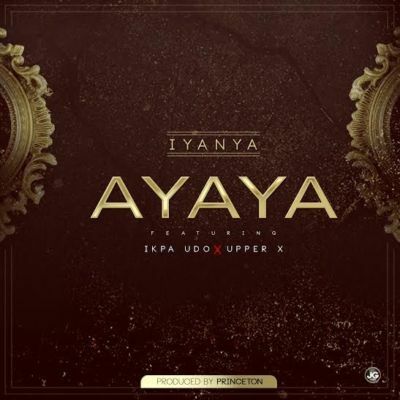 The record titled “Ayaya” is an Ibibio word for you’re beautiful. 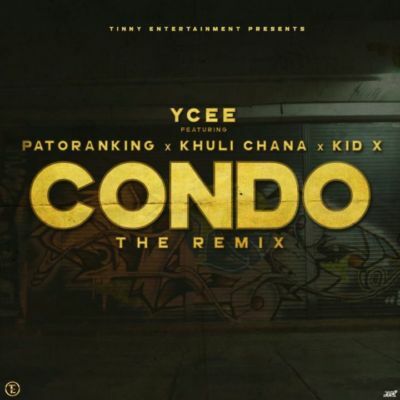 Tinny Entertainment is back with the remix to Ycee’s “Condo” which initially featured Patoranking . 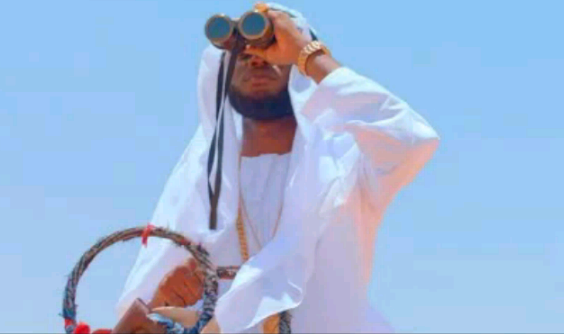 Right now, South African rappers, Khuli Chana and Kid X have been added to the list on the feature. If you talking fire!. 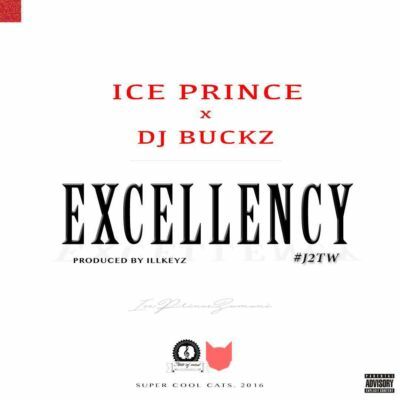 listen to this below and share your thoughts. 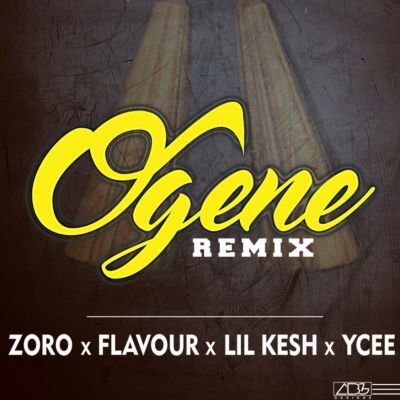 Zoro attacks with a star studded remix of his hit single “Ogene" with Flavour, Lil Kesh and Ycee. 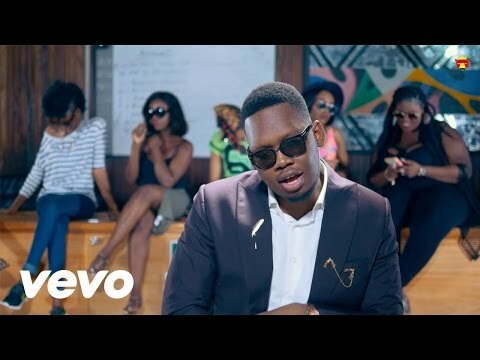 Here is the official video to the Studio Magic produced record for Ajebutter22 titled “Bad Gang” which features BET Award winner, Falz. 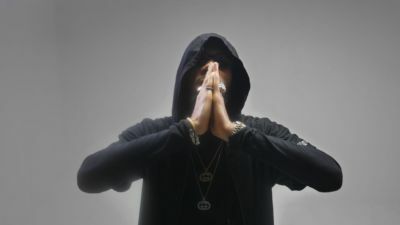 Phyno unwraps a new single titled “E Sure For Me” , following the success of “Fada Fada” which featured Olamide. 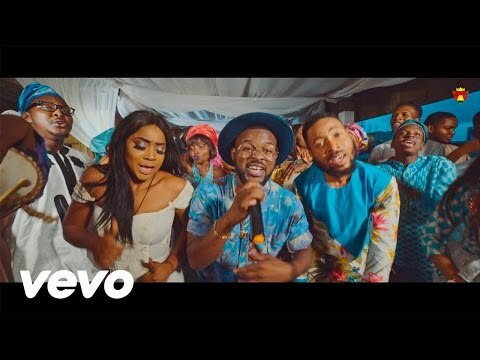 Actor, comic and hip-hop star Falz has unlocked the visual for his budding Sess produced hit “Soft Work” , housed on the critically acclaimed sophomore album “Stories That Touch” . 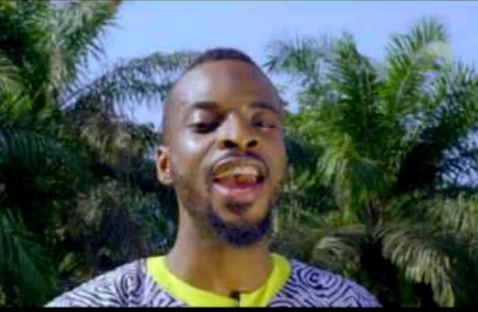 The new clip from the BET Award winner, is directed by Mex, and arrives after his Davido and Olamide assisted “Bahd, Baddo, Baddest” . 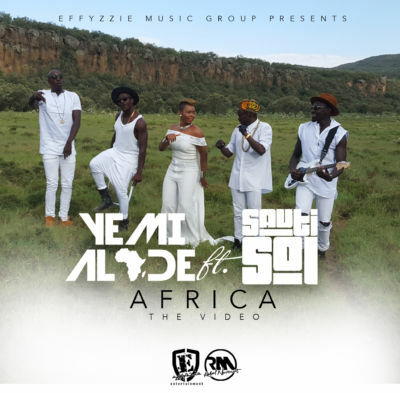 Celebrating the riches and beauty of Africa, award-winning singer Yemi Alade teams up with Kenyan boy band Sauti Sol for “Africa” . 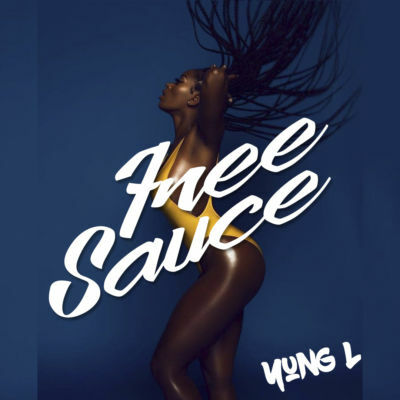 Shot in Nigeria, Kenya, United Kingdom and the United States of America; Yemi Alade delivers an emotive visual to provoke emotions why Africa is great. 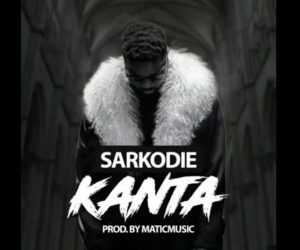 Ghanaian hip hop head, Sarkodie does a refix to Desiigners numberone record titled “Panda”. 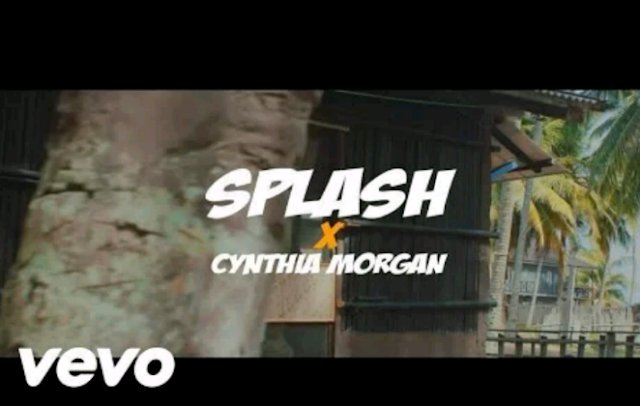 After releasing the audio ‘Come Over’ few weeks ago, Splash releases the video to her collaborative effort featuring the Northside Inc. front liner Cynthia Morgan . 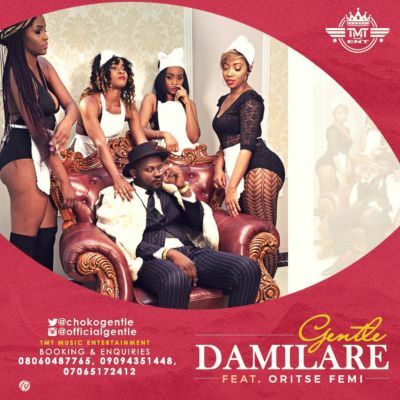 TMT Music Entertainment ‘s frontliner and the prince of Urban Highlife GENTLE opens his account for the year with this very special tune DAMILARE, enlisting the services of the MusicalTaliban ORITSEFEMI. 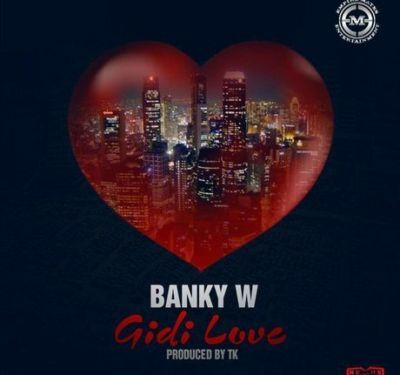 Empire Mates Entertainment (EME) lead act, Mr. Banky W premieres this new record titled “Gidi Love”. The record takes a journey around the love life of the star and how difficult it is to get that one saround lady. This beautiful up-beat record was perfected by the man on the keys,TK . titled “Freestyle”. 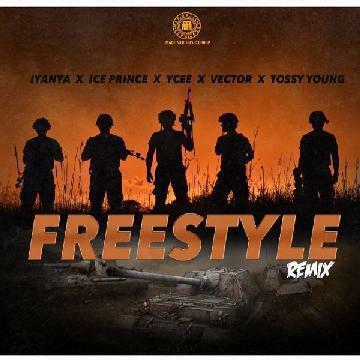 This remix features rappers Ice Prince , Ycee , Vector& Tossy Young . The highly anticipated number from Endia is finally here. 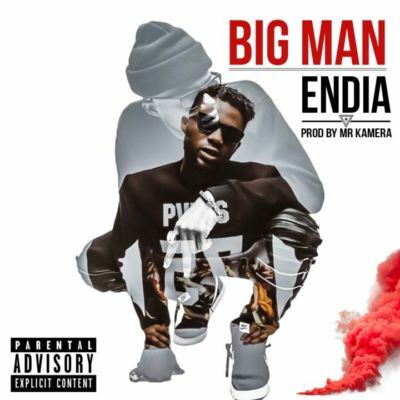 On this one, Endia links up with South African producer- Mr Kamerathis deliver this upbeat-funky massive dancehall joint called ‘Big Man’. Endia is currently working on an EP which comes out in the coming months. 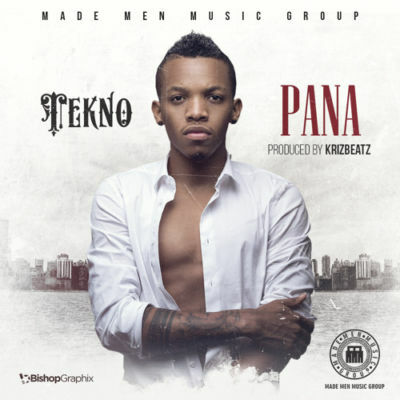 Expect more music from the #1 SoundMan! It’s Like That!